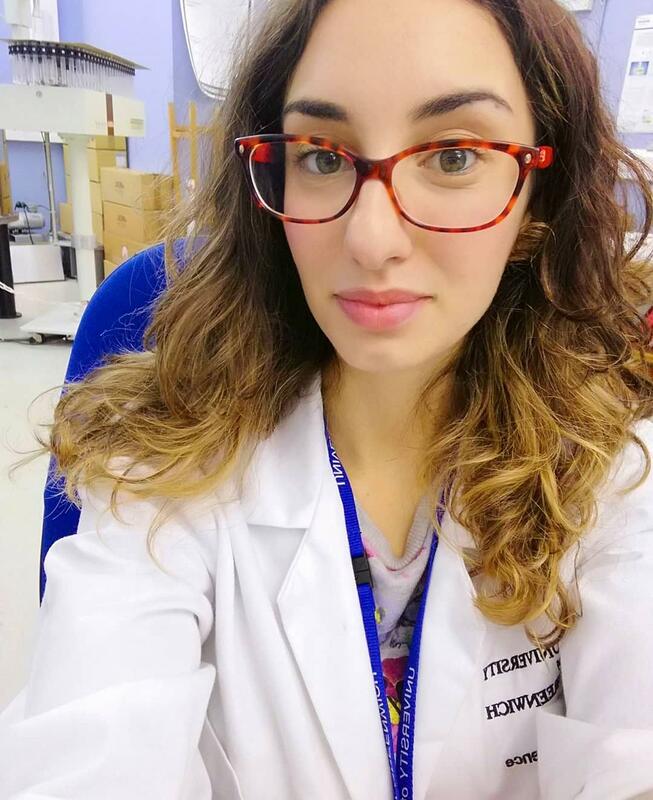 Alessia has recently graduated from Sapienza University in Roma with a MSc degree in Organic and Biomolecular Chemistry. Her Master Degree research focused on the stereo-controlled synthesis of a potential anticancer drug "L-ido-1-deoxynojirimycin". During her Bachelor Degree, she also investigated the mechanism of the oxidative N-demethylation of tertiary amines using a Mn-oxo catalyst. She is now pursuing a PhD at the University of Greenwich, focusing on the Electrosynthesis of Oxygen and Nitrogen centered radicals!